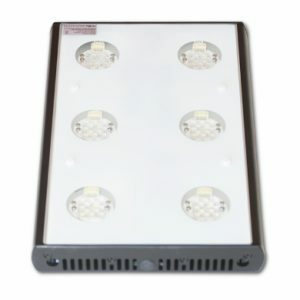 We provide aquarium LED lights for aquarium enthusiasts and retailers alike. 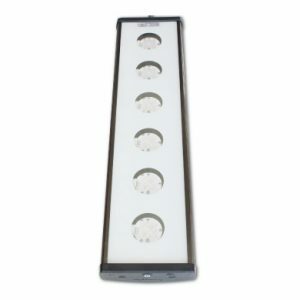 If you have just bought your first swordtail and need the best lighting system for your fish tank, we’ve got you covered. If you’re a retailer or run an aquarium and need a larger system to cover the whole ecosystem, Dalua Australia can help with your requirements. 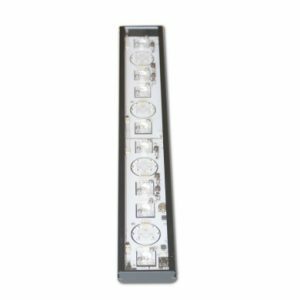 Our specialised lighting systems are designed for the sole purpose of providing an effective and enjoyable lighting display. 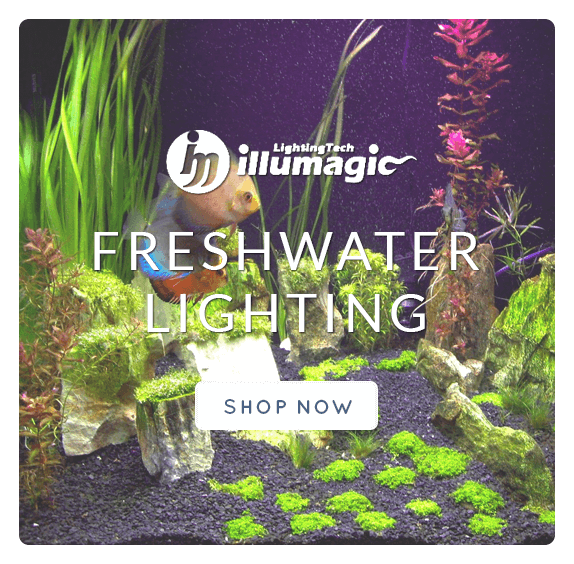 Imagine the scenario: you’re a retailer looking to sell some beautiful Siamese fighting fish but don’t have sufficient lighting to illuminate the fishes stunning colour. You will have customers coming through the door, looking at the dreary tank and think, ‘that’s a pretty depressing situation’. 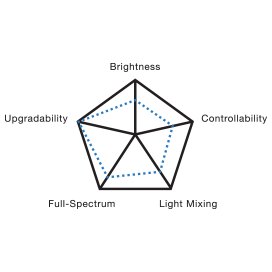 The fish need to be in a bright and appealing environment in order to appeal to customers. 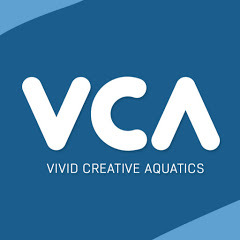 The same goes for a commercial aquarium – you wouldn’t have all your stunning marine life swimming around in a barely lit ecosystem, it would defeat the purpose of running an aquarium in the first place. 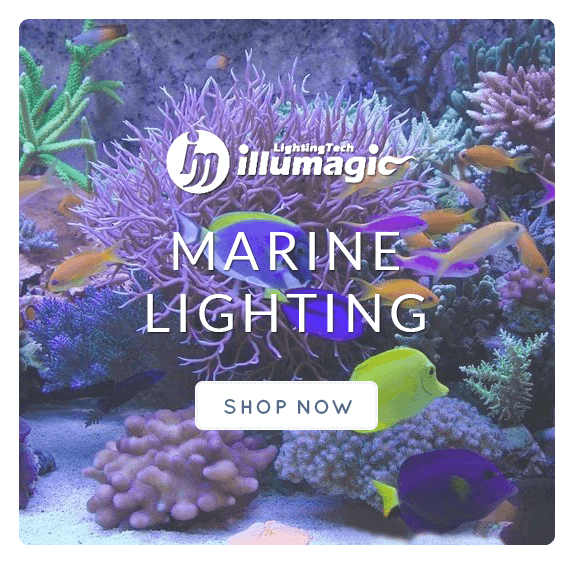 Proper lighting for either freshwater or marine ecosystems give it that aesthetic, nautical charm, and Dalua have the perfect lighting for this purpose. From the Hayman Reactor with its ultra-high circular flow and no need for maintenance, to the Skimmer with its included Eden pumps and adjustable pressure valve, you will find the perfect system for your aquarium requirements right here at Dalua. 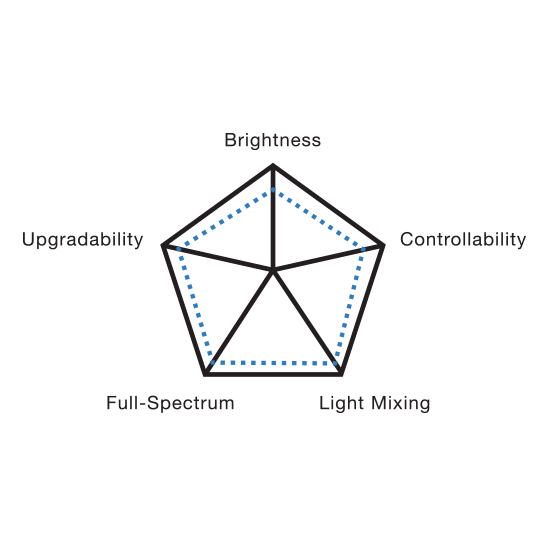 If you have any further enquiries about the lighting systems provided by Dalua, or have a question about a particular product we have for sale, feel free to get in contact with the friendly team of lighting experts at Dalua Australia.